The activity of the chocolate shop in Piazza dei Mestieri focused on the research for quality and excellence. The creativity of our Chef Chocolatier Salvatore Minniti togehther with his professional staff allowed us to produce superior quality and homemade products which have been appreciated by the public for its flavors’originality and recipes’peculiariaties. Now these precious skills and experiences are the treasures of our chefs. 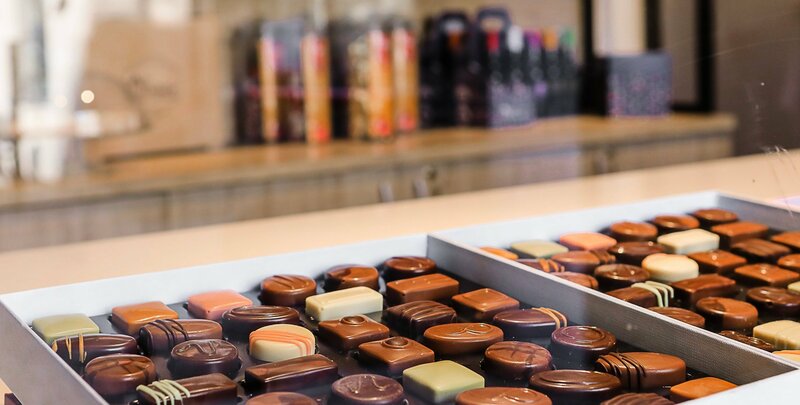 In Piazza dei Mestieri the whole range of gourmet chocolate can be purchased at good prices, even with the white label version, and it can be bought in the outlets of Italian and foreign patisseries. 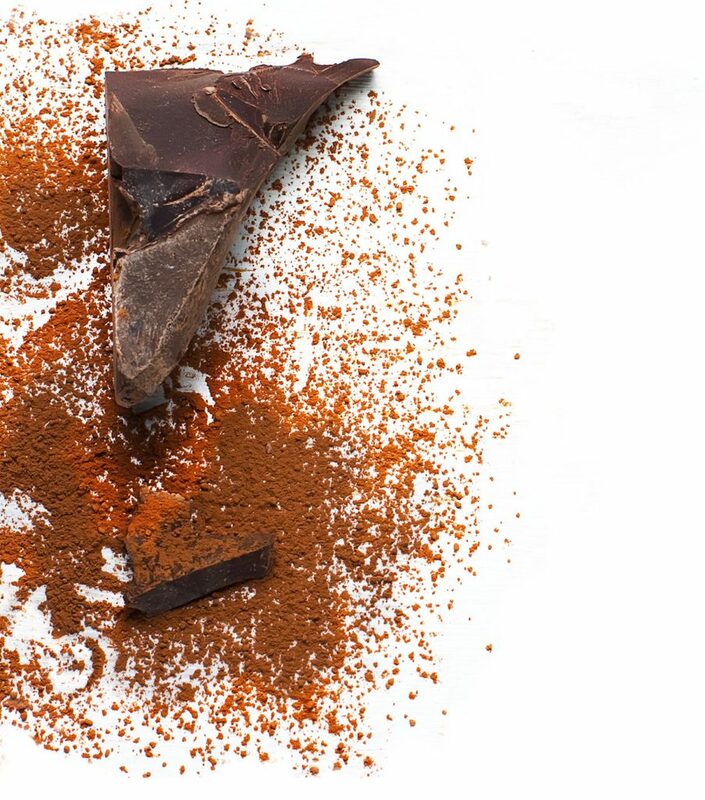 The secret to get an excellent chocolate is to get fine raw materials. 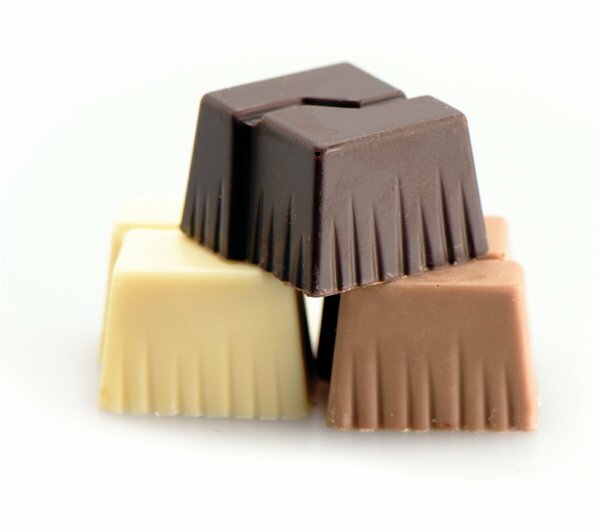 Proposing a superior quality chocolate line will allow you to intercept a new, more demanding and more refined public. Using precious raw materials combined with the excellence of craftsmanship, caring more to nuances and details, will allow you to offer customers a truly sought after product, the perfect balance between goodness and aesthetics that will complete your shop window. In Piazza dei Mestieri we do everything with care, this implies that the products are also designed with a careful packaging study, from the choice of containers to graphics, through design. The wide variety of sizes available has been designed to meet all the needs of gifts, from the simplest and most essential to the richest and most prestigious. The Chocolate of Piazza dei Mestieri leaves nothing to chance, it is not only very good to savor, it is also enchantingly beautiful and elegant to see. A package is not just an envelope to protect the product but is the first mode of presentation to the public, through it creates that unique identity that helps to stand out and be chosen. For this reason we offer our packs also in graphically customizable versions. In this way the retailers who buy the chocolate in Piazza dei Mestieri can decline the packaging with the graphics, colors and geometries that best suit their communication needs. Thanks to the collaboration with an in-house creative team, you will have the support of professionals who can advise you, study with you and realize the aesthetics that will best represent your brand on the chocolate packages you decide to buy. To buy directly from the manufacturer, it is cheap. We produce high quality chocolate every day and as producers, we do not have intermediaries. This, plus the craftsmanship distinguishes us, allows us to offer particularly advantageous prices, the more we produce and sell, the more competitive we are, the more you buy from us and the more we can offer you discounts and lower and scalable prices. This means that profit margins for you can become really significant, we look forward to sharing the successes of your sales to get to be the partners of your business.